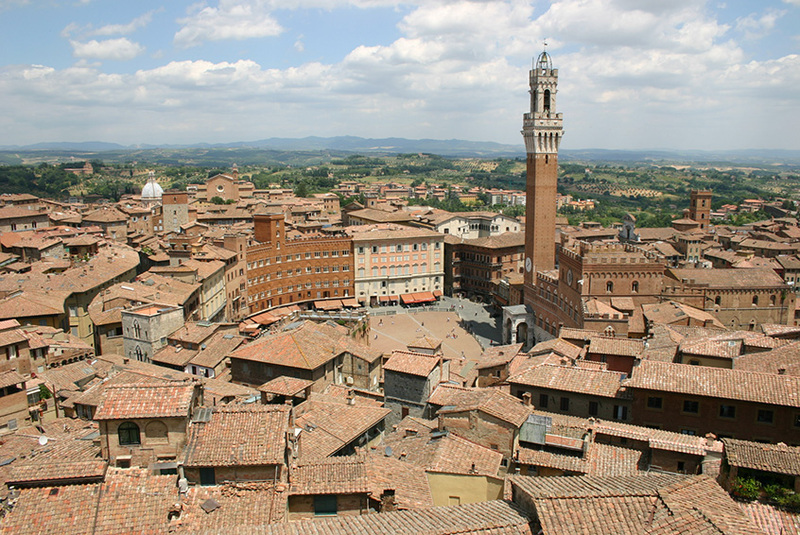 Sarteano is a village of historical and naturalistic importance located on a plateau in the province of Siena. Very rich from the archaeological point of view, within its territory, you find the Tomb of the Infernal Quadriga, one of the most important Etruscan tombs of Tuscany. The town’s medieval past is witnessed by the castle, the main element of the architectural landscape, and a large number of churches. A tourist attraction of Sarteano is also the presence of thermal pools. 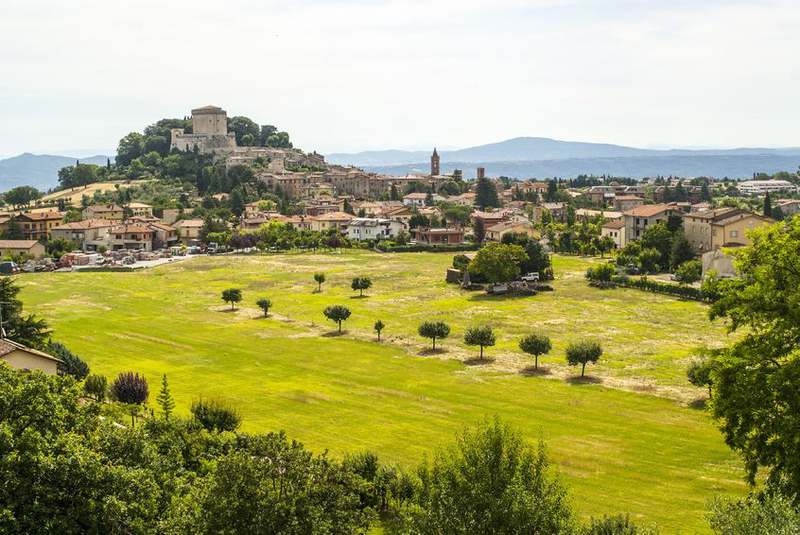 On August 15 in Sarteano takes place the Giostra del Saracino, an equestrian game that recalls the struggle of knights against Arab marauder (The Saracino), which for centuries terrorized, with its devastating raids, the Christian populations. 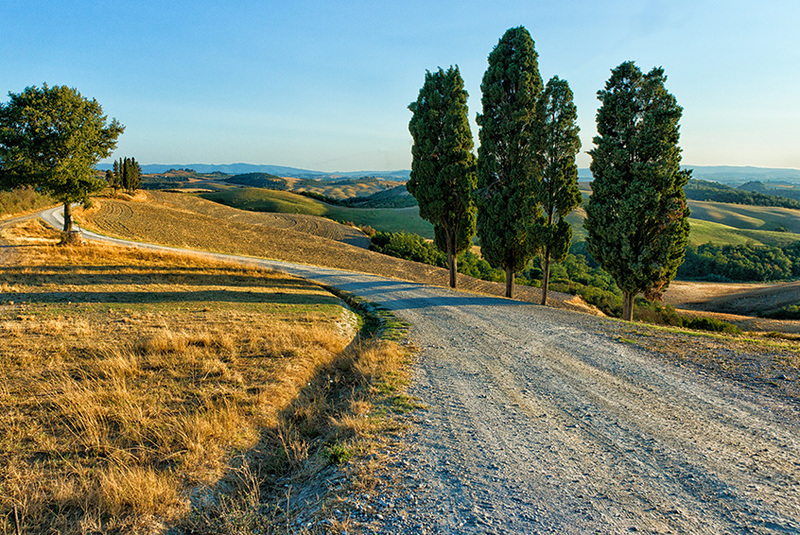 A short distance from Sarteano you can visit the Val d’Orcia, a wide valley that extends up the slopes of Mount Amiata. 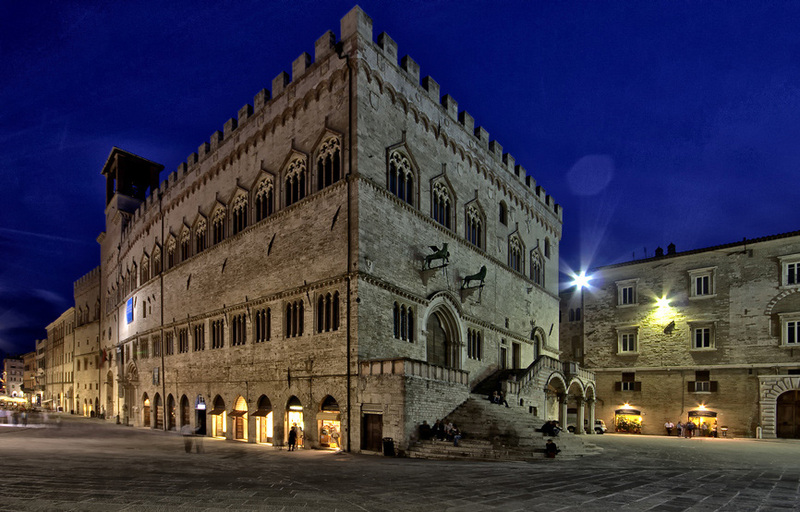 It takes its name from the river Orcia, which flows through it. Characterized by a beautiful hilly landscape, as well as important natural park, it is a UNESCO World Heritage Site. La Torre ai Mari S.n.c.